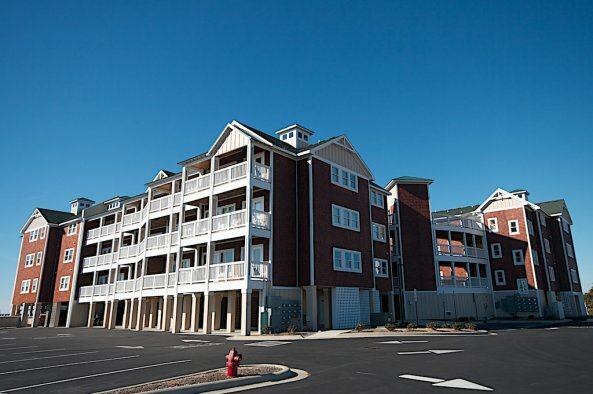 The Landings at Sugar Creek offers a unique soundside location with spectacular sunset views from every condo. 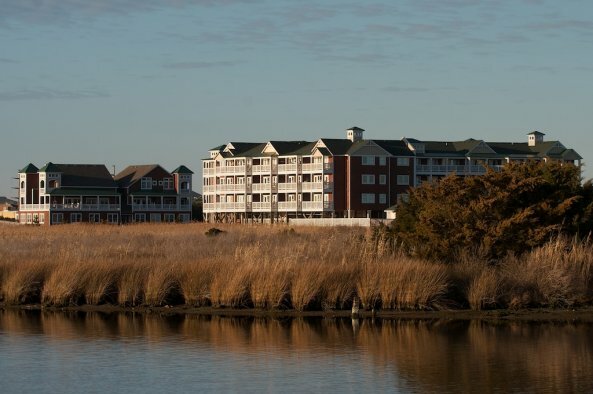 Located at milepost sixteen and a half in Nags Head, Sugar Creek is close to many beloved Outer Banks landmarks, including Jennette's Pier, Owen's, Sam & Omie's and the old Windmill Point, now known as the Outer Banks Event Site. 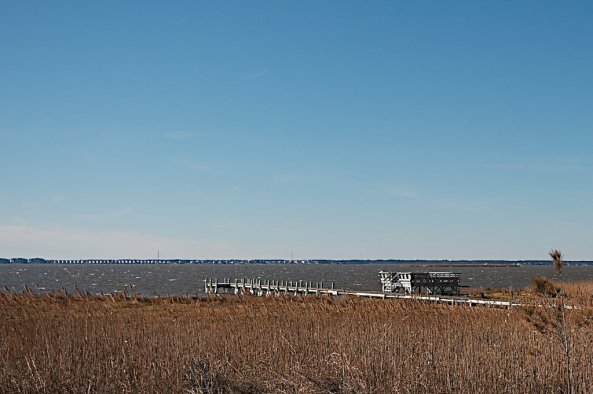 Of course many newer destinations will enliven your stay too, including the Tanger Outlet Mall, Sugar Creek Restaurant, Basnight's and Pamlico Jack's. 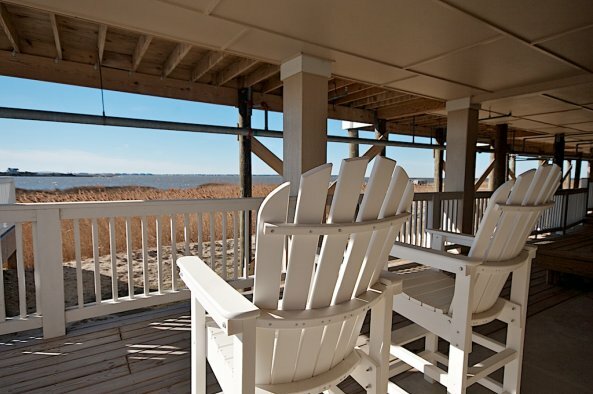 For a quiet retreat in a unique Outer banks vacation, we hope you will enjoy the Landings at Sugar Creek. 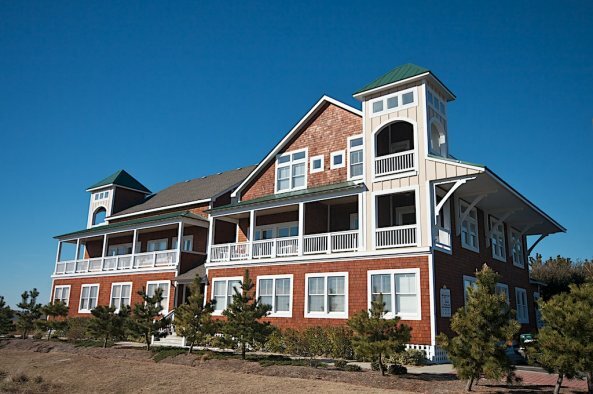 Guests enjoy the use of the community pool, open mid-May through mid-September weather permitting, from dawn to dusk.